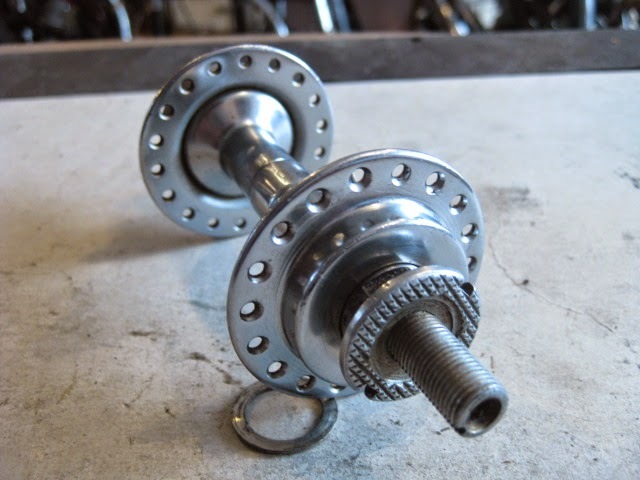 For Sale: Durkopp hub set. 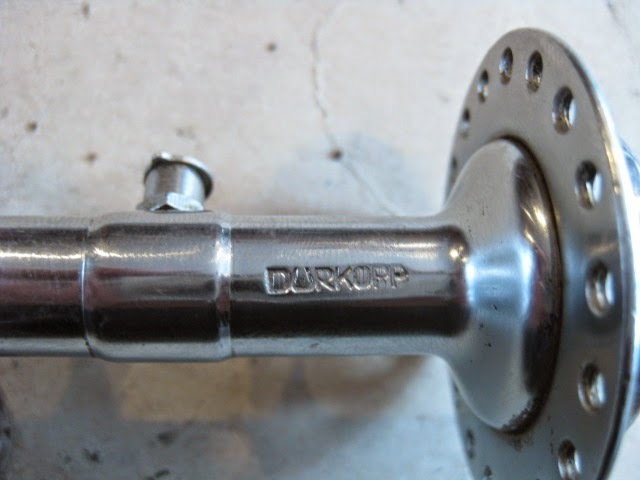 For sale today is a very nice Durkopp hub set. 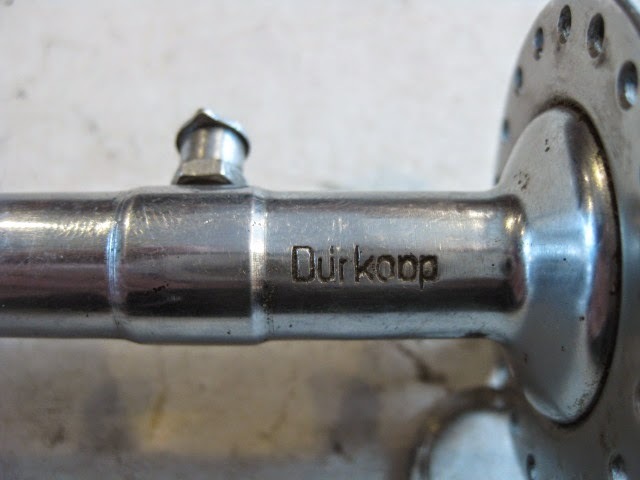 Dürkopp was a highly respected German supplier of top quality bicycles and componentry ranging from the turn of the Century until the late 1950s. 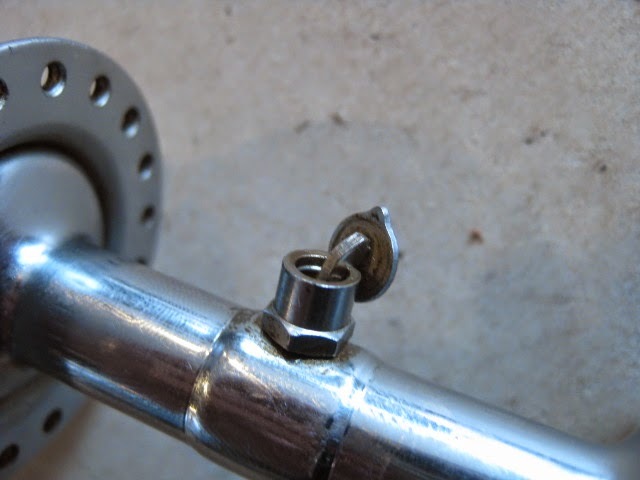 A multifaceted company, it also produced motorcycles, scooters, automobiles, arms, heavy machine tools and is still a major manufacturer of industrial and homeowner sewing machines. (Classic rendezvous text). 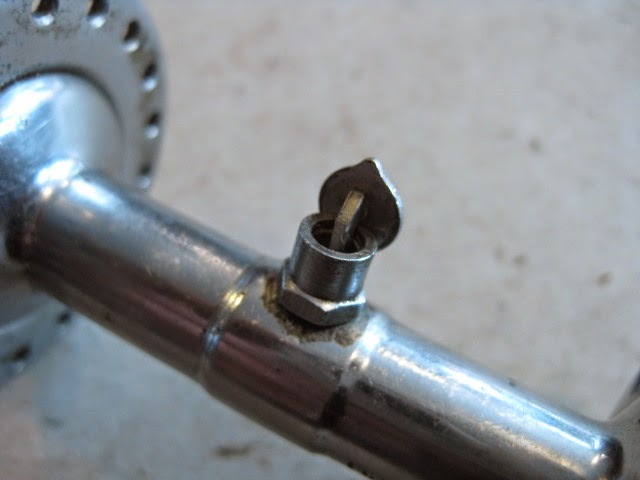 These are low flange with steel barrels and 36 hole drilling both front and rear. 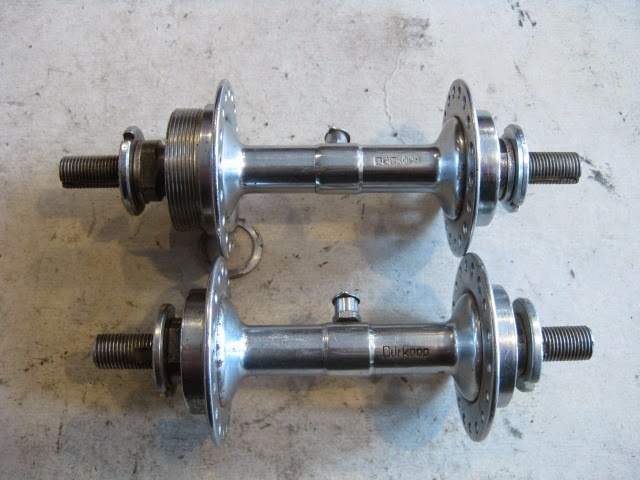 Rear spacing is 110mm and the front is 95mm. 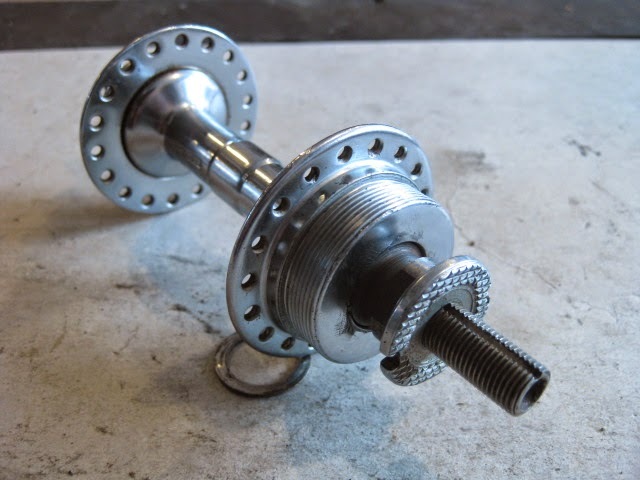 No axle nuts included. Both appear to be NOS condition. Recently overhauled and spin quite smoothly. Oiler ports open and close freely.The logos are a bit different from each other, maybe different production eras? 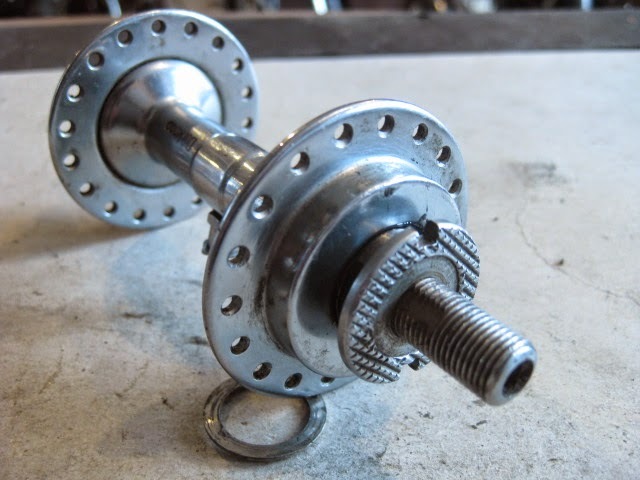 Cog threading on the rear is English. 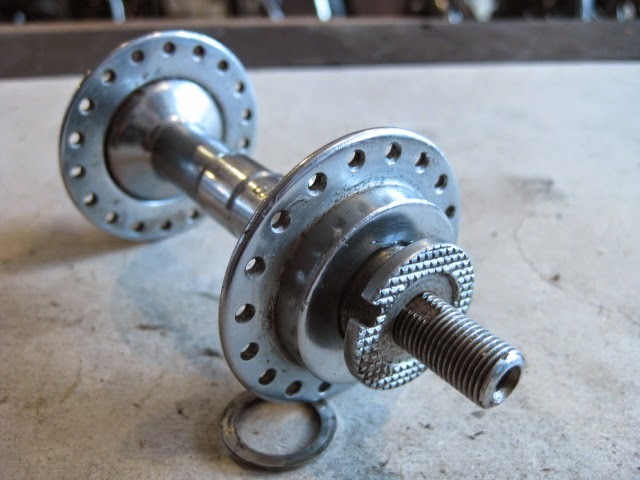 Excellent addition to your period build, quite rare!